Tag Archives: Look Out Now! 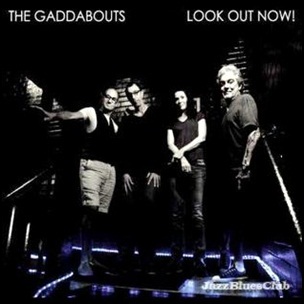 On April 16, 2012, “RacecarLOTTA Records” label released “Look Out Now!”, the second Gaddabouts album. It was recorded April – July 2011, and was produced by Steve Gadd. All tracks by Edie Brickel.